Location: Institut Henri Poincaré, Paris. Schedule: All talks are scheduled to last one hour, and will take place in Amphi Darboux. Participants: List of registered participants (PDF). Organisers: Christian Ausoni, Jens Hornbostel, Christian Leruste, and Marco Schlichting. Registration: If you wish to participate, please send an email to Marco Schlichting. This is important as we need to know if the locations we booked can accommodate all participants. Please indicate if you wish to join the conference dinner on Thursday evening. Travel support: There is limited funding available for PhD students and young postdocs located in Europe, please contact Christian Ausoni for enquiries. 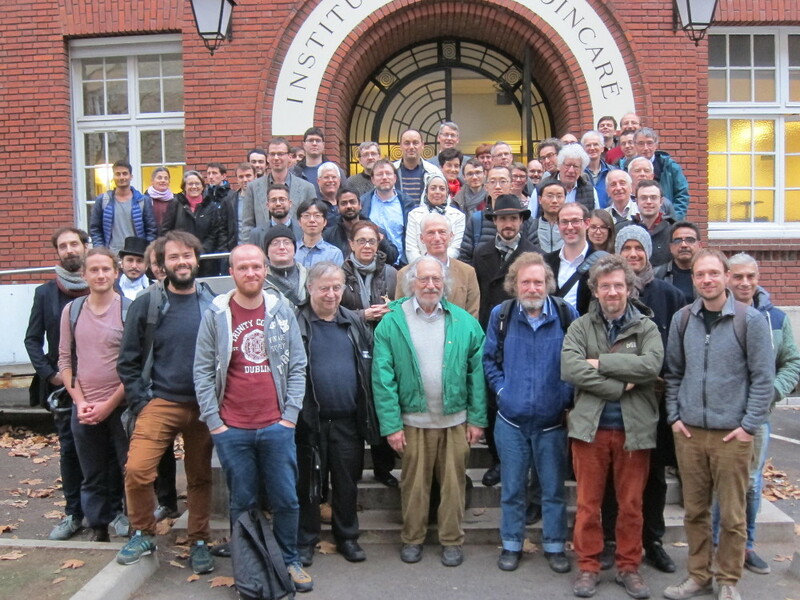 The conference is supported by the ANR project Chromatic homotopy and K-theory, the Wuppertal Topology Group and l'Institut Mathématiques de Jussieu-Paris Rive Gauche.